Mother’s Day is such a lovely day to celebrate Mums and all that they do. Where would we be without Mums? If time is running short and you need a Mother’s Day message in a hurry, here are some free Mother’s Day ecards and printables that we have found. (If you wish to pin the image, please pin from the original source). In a range of styles and colours, you are sure to find something to suit your Mum’s individual style. 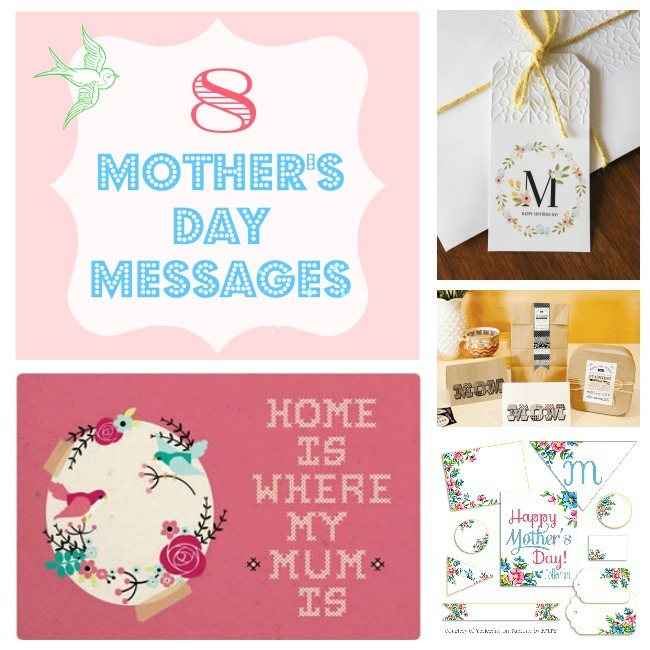 Love this Mother’s Day eCard generator- you simply choose an image and a greeting, and then share with your Mum via facebook, twitter, pinterest or email. Great range of images and greetings – from sweet to sentimental and everything in between. Love the vintage look to this sweet collection of Mother’s Day tags and printables from Yesterday on Tuesday. Mothers Day Cake Banner from I Heart Naptime. 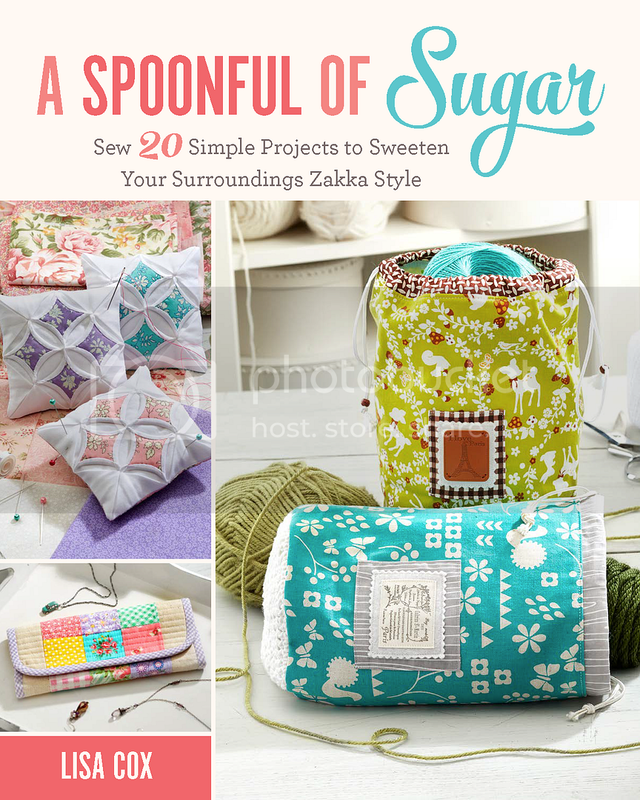 Dress up a Mother’s Day cake with this sweet bunting style cake banner from I Heart Naptime. 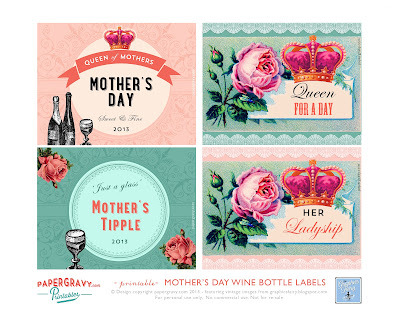 These free Mother’s Day printable wine labels would make a great gift for mum. You can find them at The Graphics Fairy. 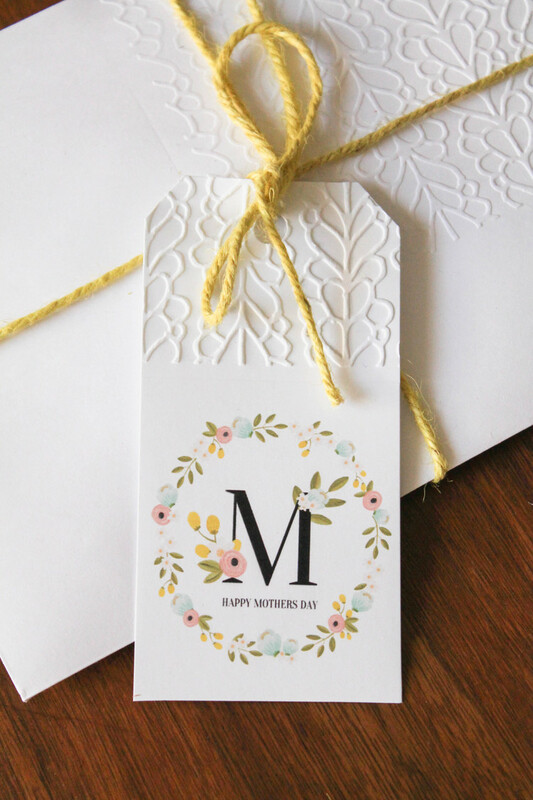 Love the delicate colours and flowers on this Mother’s Day tag from the Painted Arrow. The black and white palette on this range of printables is really eye catching. Especially love the treat labels that can be used on a package of home baked treats. Check out the full range over at Hostess with the Mostess. This printable poster from Boutique Cafe would make a great gift for Mum. Pop it in a frame for Mum to display all year round. It is a great Mother’s Day message. Mothers Day Party Printables from Amanda’s Parties to Go. Are you planning a Mother’s Day part with your extended family? 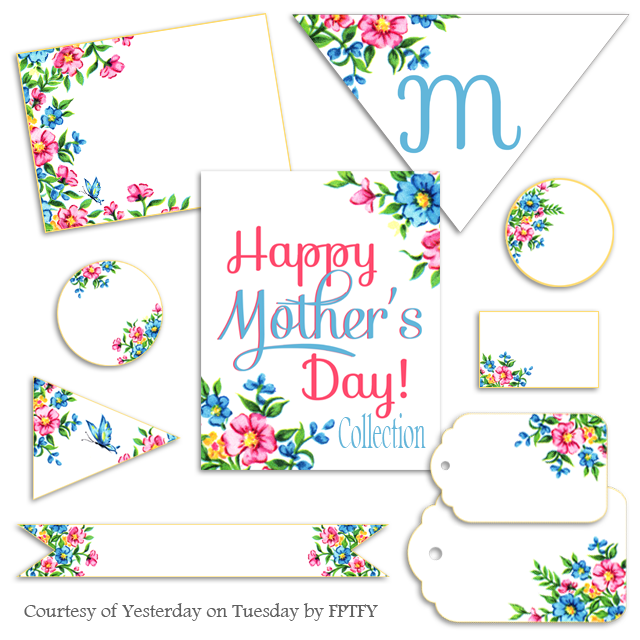 Amanda’s Parties to Go have a delightful range of coordinated Mother’s Days printables. Thanks so much to these talented bloggers for sharing some great resources. Hope you find the perfect Mother’s Day message for your Mum. They are all so precious. Thanks, nice job! Happy mothers day to all the mothers they are the best person in the world. What lovely cards. Much better to make your own rather than buying expensive ones. Thanks for sharing. *I’ve got a Woolworths voucher giveaway on my blog!